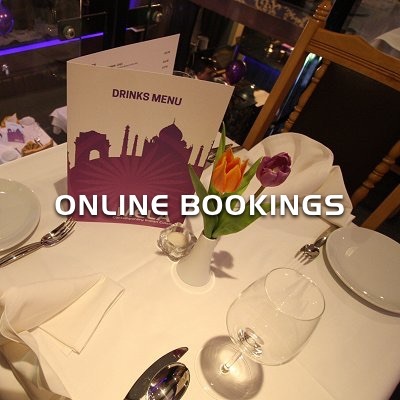 Located in the heart of Old Town, Swindon, Head Chef Ravi Yedhati, who previously honed his culinary skills for 7 years at the nearby Palm in Marlborough, has developed a menu of innovative Indian cuisine that can be enjoyed 7 days a week. 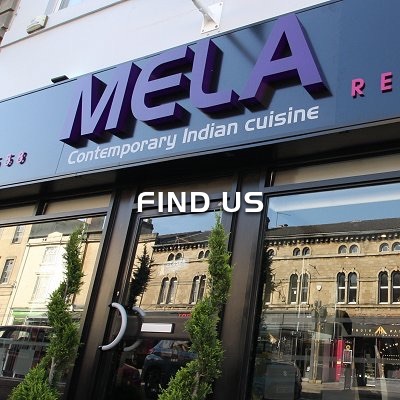 Indian-style tapas & the famous Hyderabadi Dum Biryani are just a number of fresh, new dishes diners at Mela can expect. 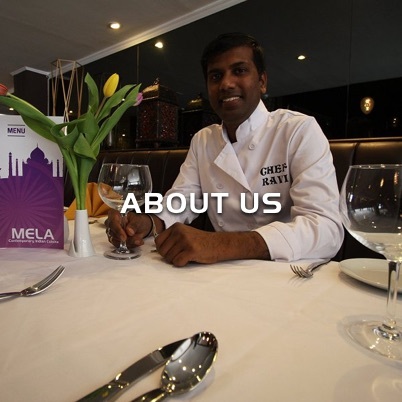 Ravi looks forward to cooking for you.